We present Servi Estétic, the plastic surgery unit of ServiDigest Clinic. 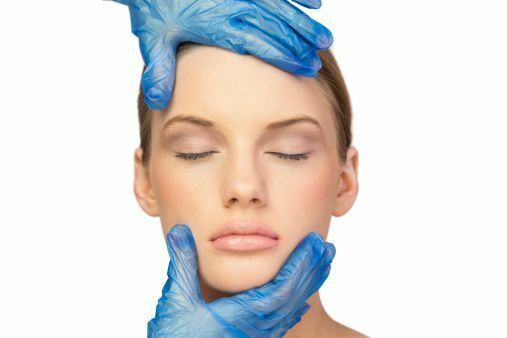 We’ve expanded our services with the Plastic, Restorative and Aesthetic Surgery service, following our motto of offering quality and comprehensive medical services. Being specialists for years in the medical and surgical treatment of patients having problems with metabolism, excess weight and obesity has led to the development of these services in our centre with the goal of solving the plastic, restorative, and aesthetic surgery problems our patients have, providing continuity to their comprehensive health treatment. Our main goal is to improve the our patients’ health and quality of life, helping them feel better about themselves and live more satisfactory lives. Aesthetic Medicine has at its disposal minimally invasive procedures that allow patients to see visible results in skin rejuvenation without the need for surgery. We offer our patients a complementary first visit for the most appropriate aesthetic advice and treatment evaluation with the medical team of our Aesthetic Medicine and Plastic and Restorative Surgery Department.